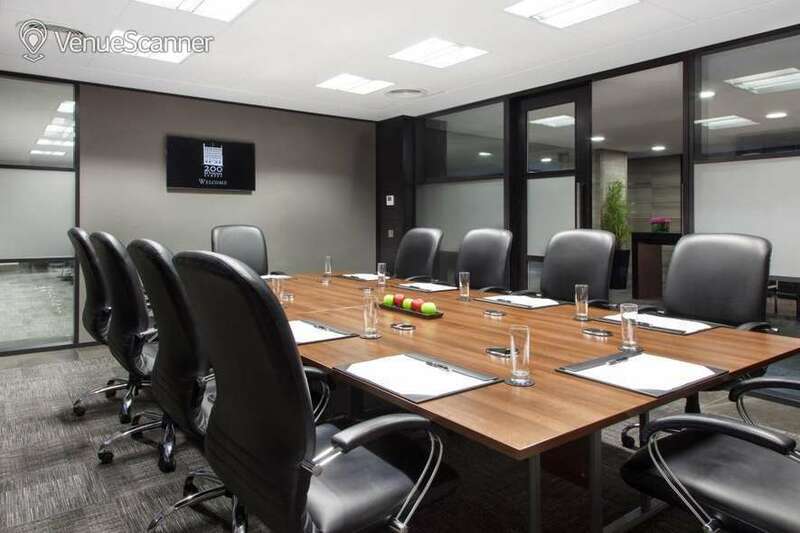 Room 101 is perfect for meetings up to 55 delegates.. Jury's Inn Glasgow has been transformed and now boasts 321 newly designed bedrooms. 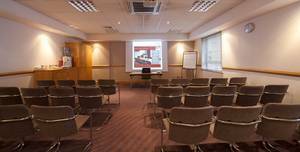 Room 106 is perfect for meetings up to 55 delegates.. Jury's Inn Glasgow has been transformed and now boasts 321 newly designed bedrooms. 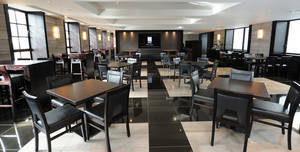 Our private room is a blank canvas and can be adapted to suit the needs of the customer.. 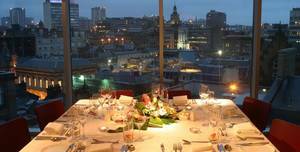 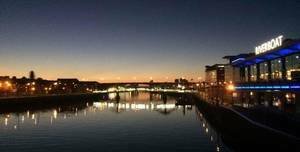 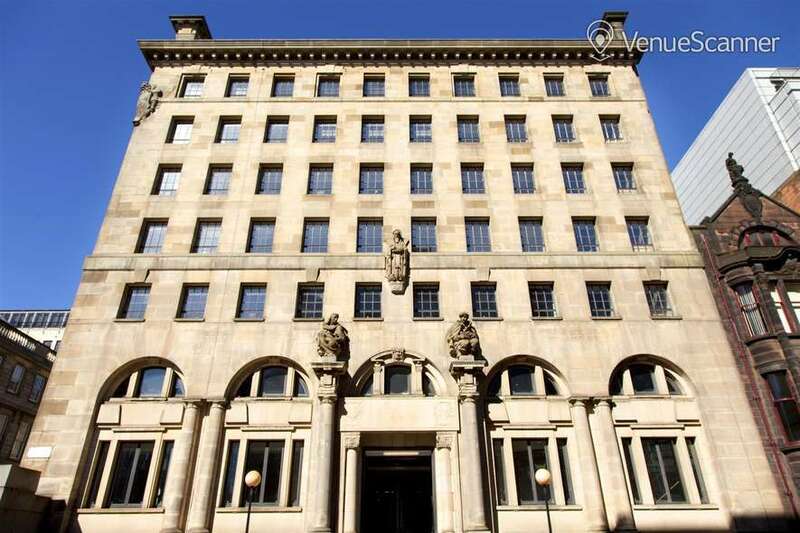 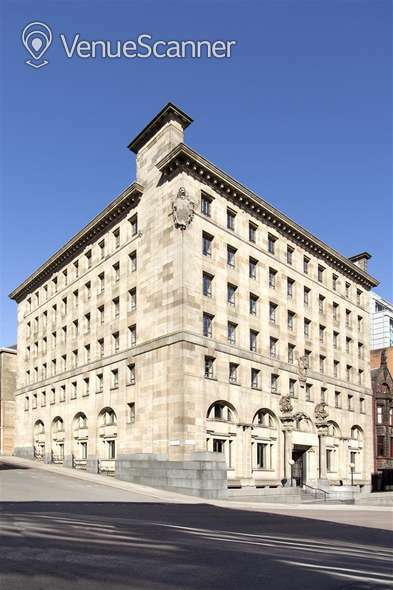 The Grosvenor Casino Riverboat, Glasgow’s premier riverside venue, is located the vibrant heart of the city. 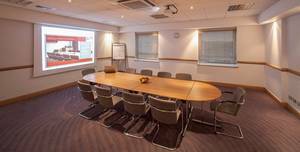 Room 108 is perfect for meetings up to 55 delegates.. Jury's Inn Glasgow has been transformed and now boasts 321 newly designed bedrooms. 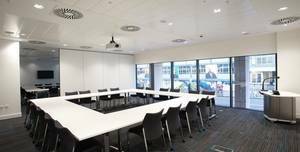 Room 105 is perfect for meetings up to 55 delegates.. Jury's Inn Glasgow has been transformed and now boasts 321 newly designed bedrooms. 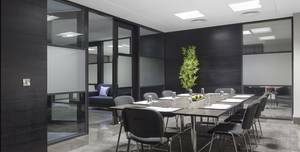 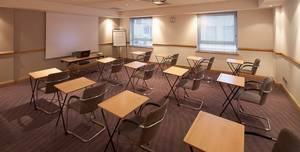 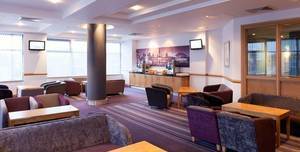 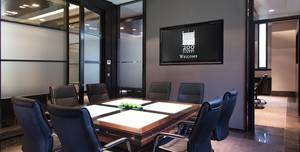 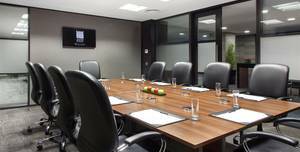 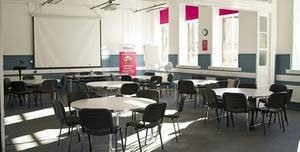 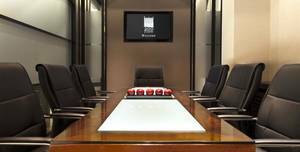 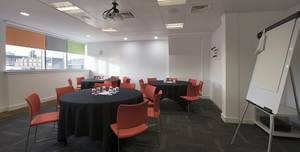 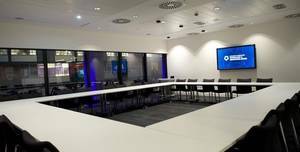 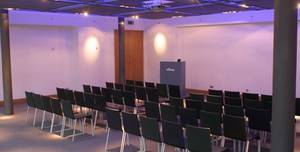 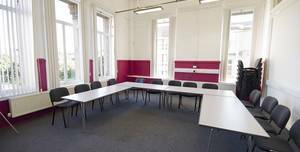 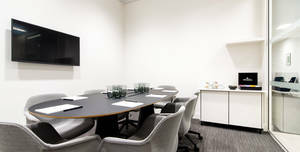 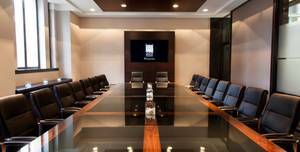 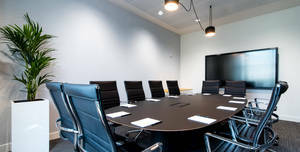 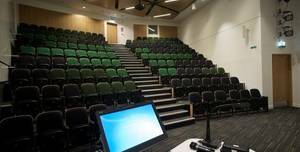 Tower Meeting Room is perfect for meetings up to 14 delegates.. 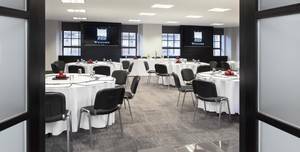 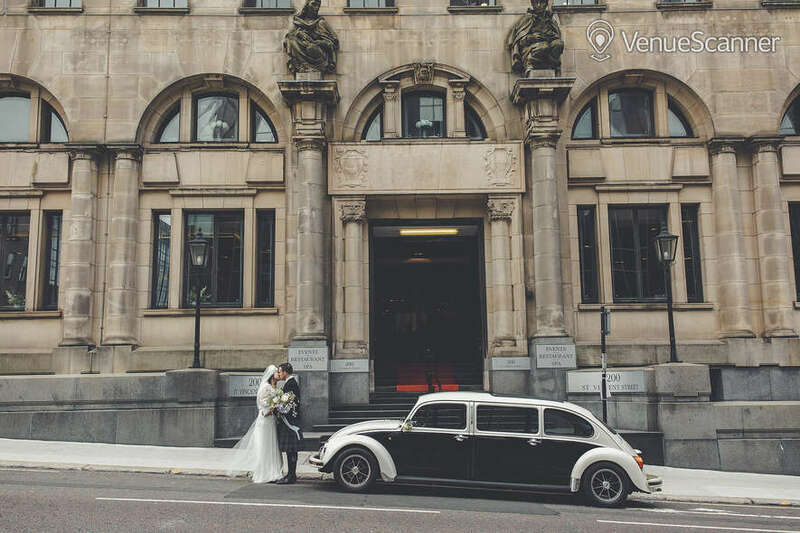 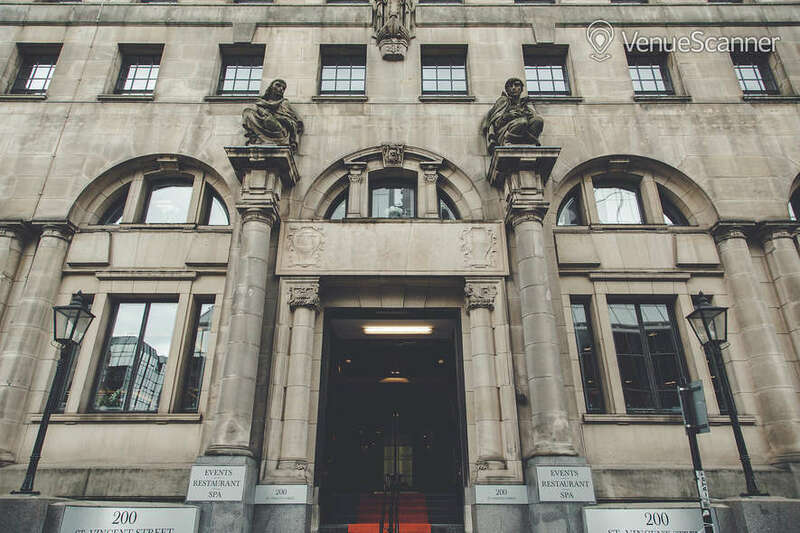 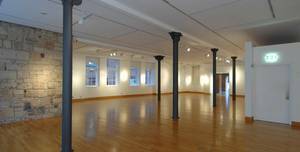 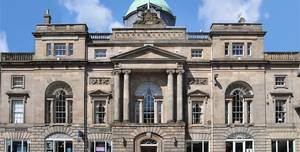 The Lighthouse offers an inspirational, world-class venue for every occasion – from the most intimate reception to the most stylish international conference.